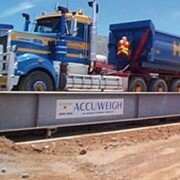 A multipurpose weighbridge, In-Motion Axle Weighbridges by AccuWeigh have a dual function; single axle loads are measured, as well as the gross vehicle mass (including any trailers). 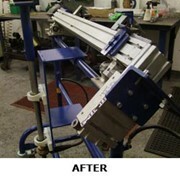 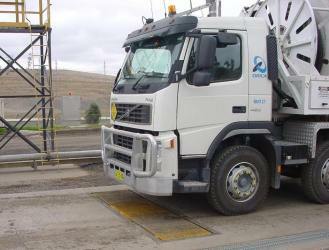 A Ticket Printer prints a full weight ticket listing each axle's individual weight along with the vehicle's GVM. 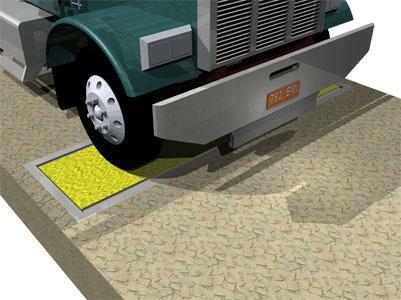 Like a normal axle weighbridge, accuracy is lower than larger weighbridges, but trade approved axle weighbridges are now available. 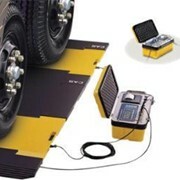 It is best suited for weighing short wheelbase trucks or for areas using an existing level concrete hardstand either side of the axle weighbridge. 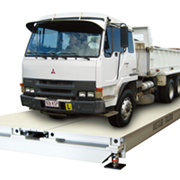 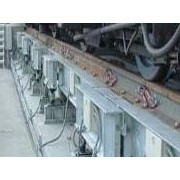 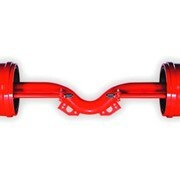 In order to achieve maximum accuracy with axle weights, the quality of the entry and exit approaches must be considerably high (level to with ±3mm) for the entire length of the vehicle being weighed. 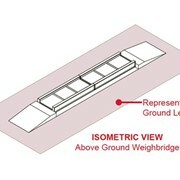 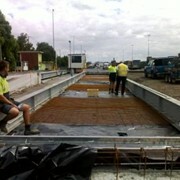 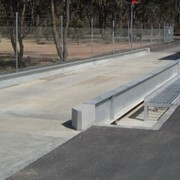 Unless weighing short wheelbase trucks, the additional concrete and materials required to construct the precision approaches can make axle weighbridges a less attractive option compared to a full-length weighbridge.